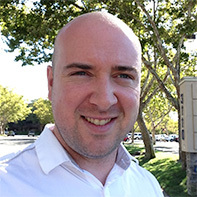 Patrick Creaven is a freelance writer living in the San Francisco Bay Area. He's been an editor with Patch.com and a newspaper sports reporter. He writes about current events, politics and sports for PayScale.